This is crazy as hell guys! I can’t even begin to tell you how lucky I am feeling right now. 2018 was the most painful and toughest year for me. Most of the year, I remember only crying, pain and depression. But towards the end of the year, surprisingly, I had seen some unexpected friendships being sent by the universe. I was surprised like anything when my blogger friends sent me a gift on last Friendship day. 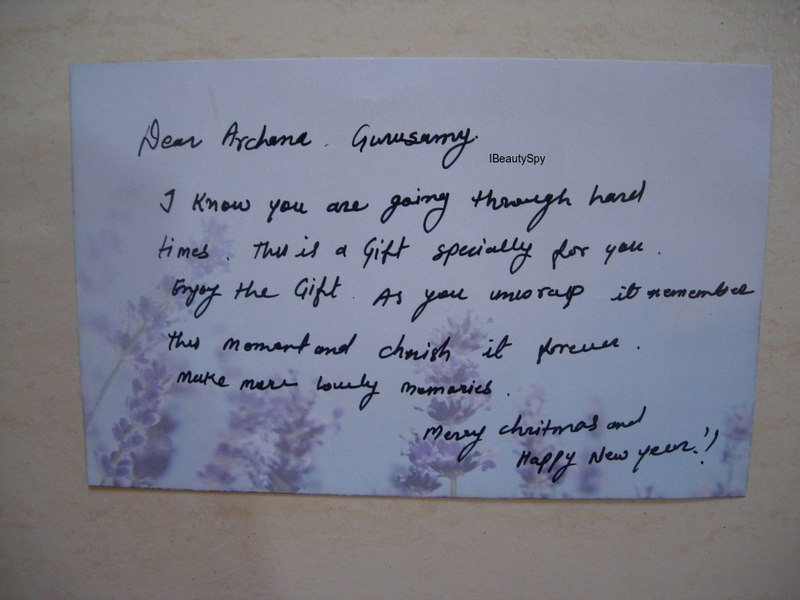 Then Christmas came and Sonali from Skincarevilla decided to be my Secret Santa 😀. Finally, the year had to end with this ultimate suprise sent by my office friend. 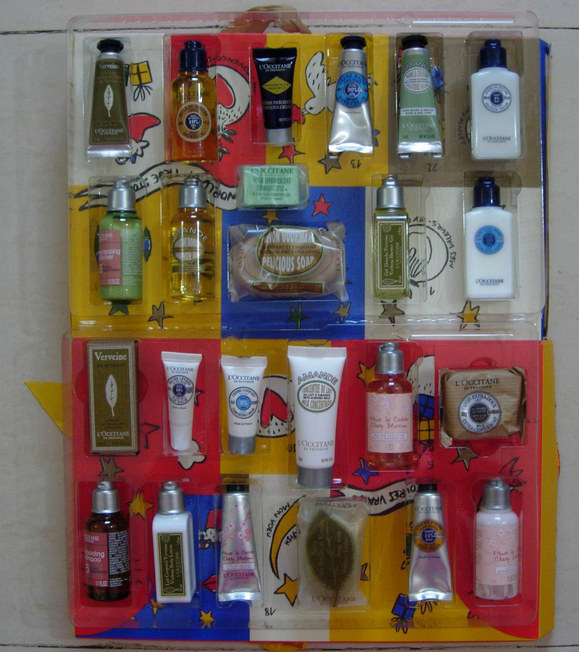 To break the news, its the L’Occitane Classic Advent Holiday Calendar 2018 containing 24 products! OMG! OMG! 😱😱😍😍. My friend was telling me how the thought came into her head around a week before Christmas that she wanted to gift me something. She was just thinking casually about it when she received a mail from L’Occitane, their subscription newletter stating the launch of their Advent Holiday Calendar 2018. 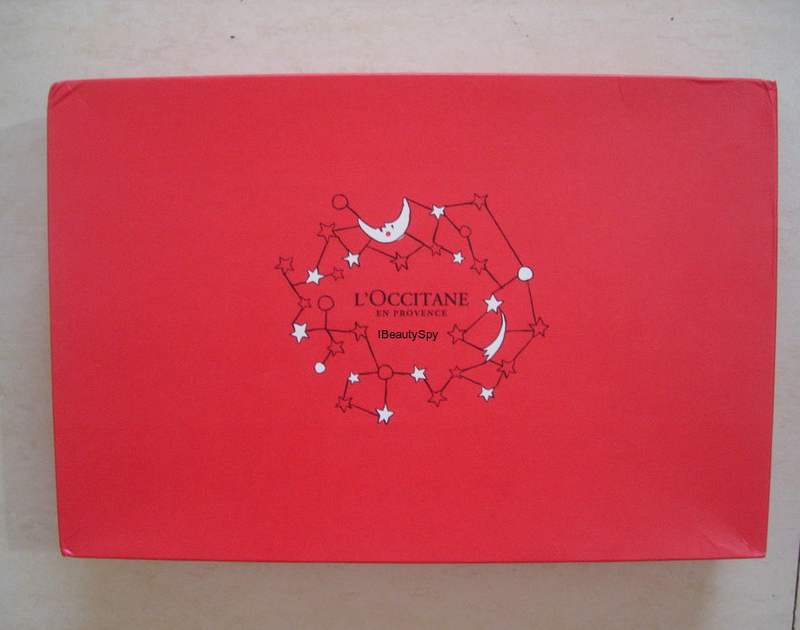 She knew how much am into this beauty thing and how much I wanted to try L’Occitane for a long time. 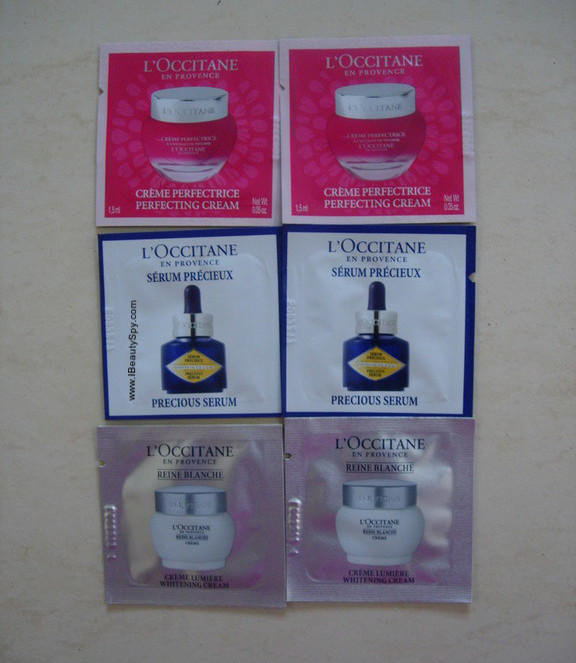 My friend is an avid user of L’Occitane brand 😉. The launch seemed suspiciously coincidental to her thoughts of gifting something and she thought she had to gift this to me. So that’s the entire story behind this gift 😀. I can’t express how much am grateful for this. 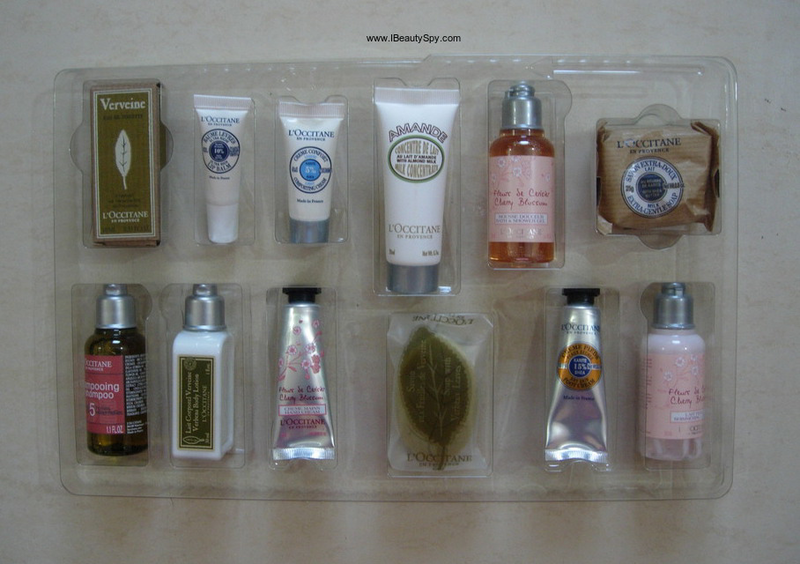 I always wanted to try L’Occitane and getting 24 beauty treats in one box is simply amazing 😊. The hamper reached me around Christmas. I know am pretty late in unboxing this. 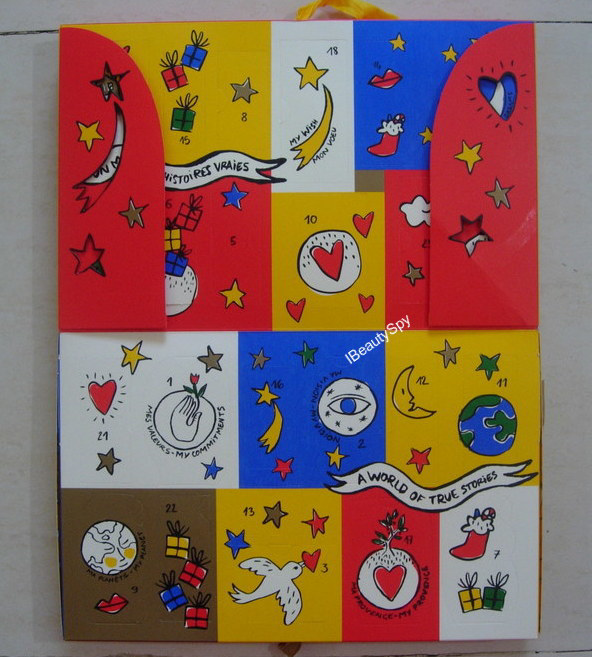 But the Advent Calendar looked really really pretty that I didn’t have the heart to open it. I was taking it everyday, looking at it and then keeping it back. 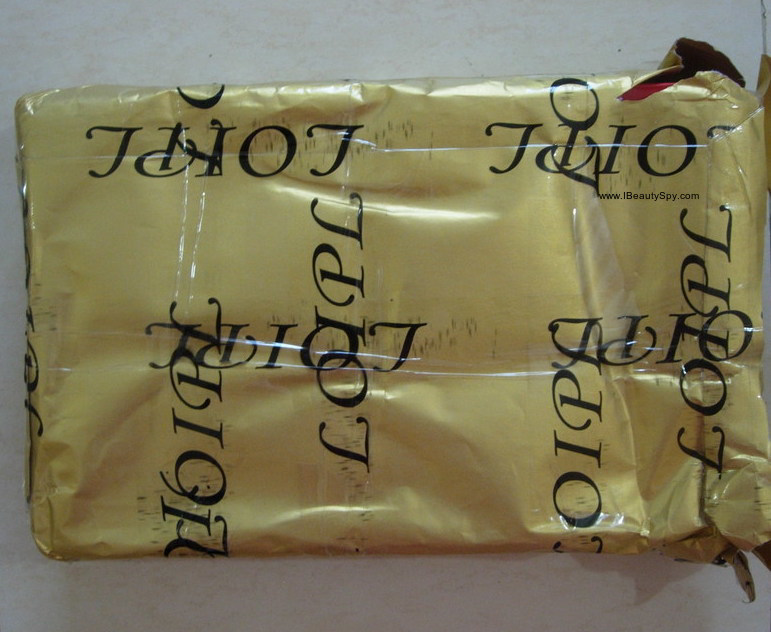 Finally, I opened it last week around Pongal and am so excited to share the contents here. Let’s see the full unboxing. First let’t see the 2018 Holiday Notebook. 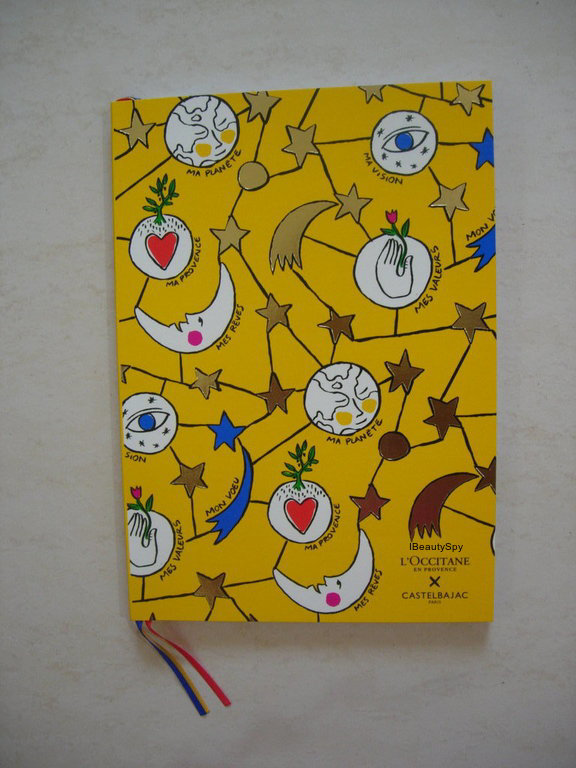 This is such a bright yellow colored notebook and I can feel a lot of good vibes already. It has L’Occitane En Provence printed on it and am just super excited to be using it. I will be using it as a planner for this year to write down my blog ideas, topics, skincare routine, skincare collection, products wishlist, project pan, my beauty orders etc. Next, this is the gift card that came with the box. The message written on it, is just so relevant to me and I was delighted to read it 😊. Now, the final thing – Classic Advent Holiday Calendar 2018, let’s see that. It comes in this big red box tied with a ribbon. On opening it, it looks like some kind of a board game. There are numbers from 1-24 with cutouts marked. You need to cut them open on the marking and take one product each day from Dec 1 to Dec 24 till Christmas. That’s why it is called as a Holiday Calendar. But I didn’t want to cut open them as it looked so so pretty like a play item for me. So I just opened the sides and pulled out the entire tray. 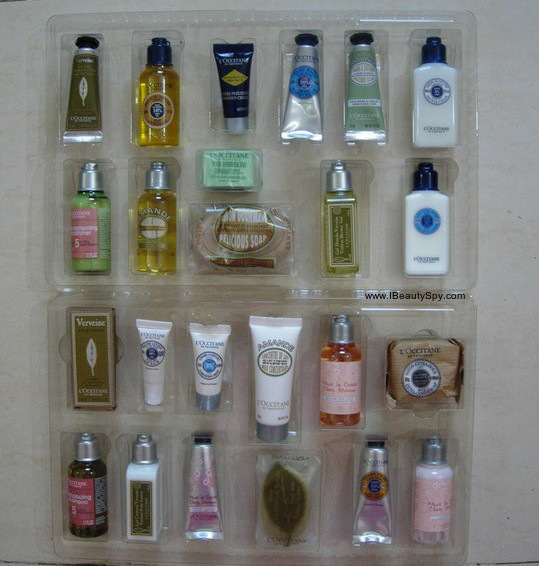 There are 2 trays, one in the top and one in the bottom, as you can see in the image, each having 12 products. Simply amazing, right? I don’t have words for it. 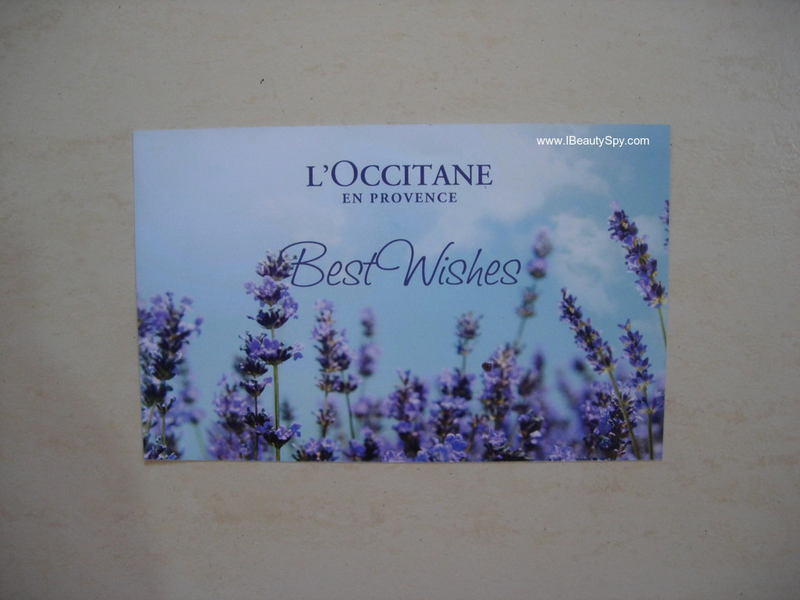 This is my first ever L’Occitane En Provence product, a super luxury brand. And am already feeling like a princess who has got lot of toys to play with ☺. I was grinning from ear to ear when I opened it. A big thanks from my heart to my best friend who gifted me this. If my energy reaches you, you can feel how much I am feeling thankful and grateful to you for this. 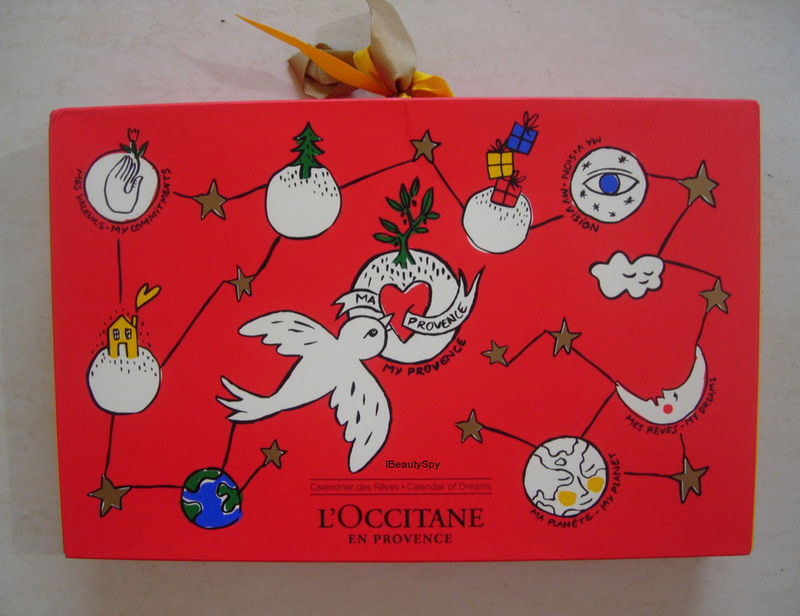 L’Occitane Classic Advent Holiday Calendar 2018 is a limited edition product and it’s not on sale anymore. But if you are interested, subscribe to the email newsletter on their website so that you don’t miss this offer next year.